Are Your Thank You Notes Getting You More Bookings? 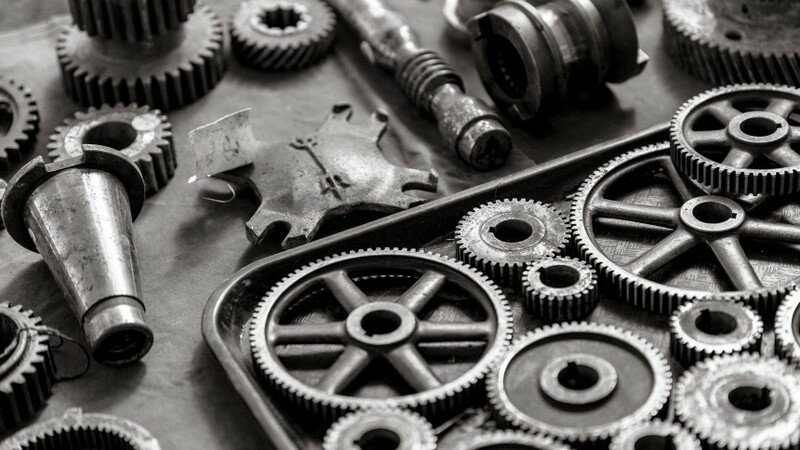 As a blogger, I need a lot of random stock images and I don’t want to waste time searching the internet every time I need a picture of a person drinking coffee or the mechanical gears you see above. So I subscribe to a couple free stock photo suppliers especially when they provide content I know to be high quality. It’s not bad. It’s to the point. It thanked me. Unlike most emails, I actually asked a company to send me this. They knew I would open it. Any time somebody opens your email, that is a powerful marketing opportunity. Those click through rates ought to be optimized. Why? Because loyalty is royalty. An engaging email opens the possibility for your guests to do your marketing for you, for free. For instance, where’s my call to contribute? Where can I rate them five stars and tell them how amazing their photos are? Where’s the option to purchase more premium photos? Pexels continues to provide the best free stock photos on the internet. I’ll say here that all bloggers should consider them. Now let’s look at vacation rentals. Which emails will every guest open? In this exact order it’s the receipt, the arrival details, and the thank you note. And most owners aren’t sending thank you notes. For right now, let’s just stick to making thank you notes more genuine and more productive in your marketing campaigns. For many people, an email template is totally fine. We think so too. That’s why we allow you to create scheduled email templates to send thank you notes. But you’re really going to want that email to be special. If you’re like me and look into new ways of optimizing your email marketing strategy, you’ll want to know the methods of how to craft a good email like so you can get real conversions out of a thank you note. Here are five tips to improve your marketing efforts, and ultimately to get more repeat guests. Your brand is your story. Launching your website is an awesome move forward for your brand, but branding is more than just your custom design and your logo — it’s your business’s world. It goes into everything. And when writing a post-stay note to a guest, your final impression is just as important as your first impression. Are you the goofy, family-friendly place? Be comfortable getting silly. Has the house been owned by your family for generations? Be nostalgic. 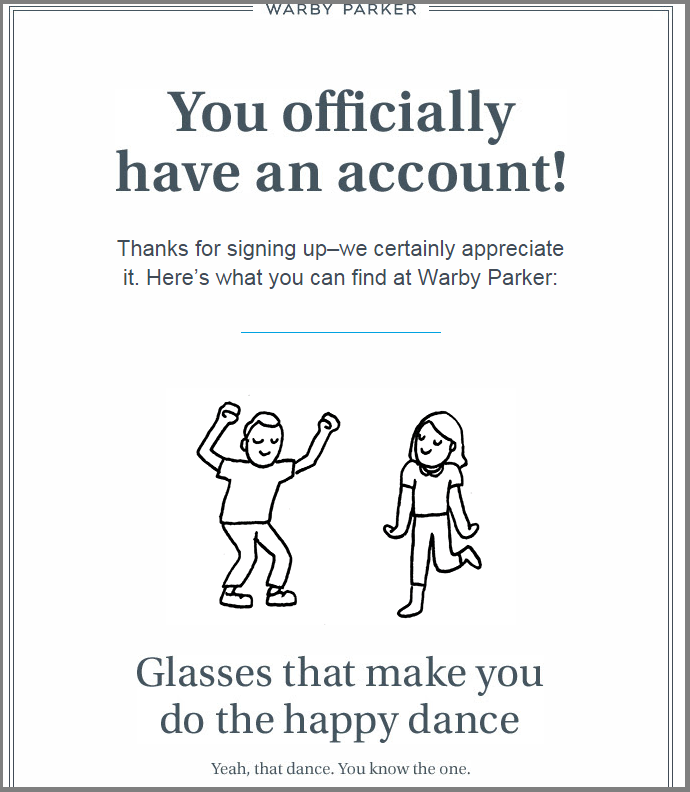 Warby Parker, the eye glasses e-commerce company, sent me an amazing thank you note when I created an account. Getting all your branding and storytelling materials perfected isn’t late stage effort — it matters now. Need some help creating your brand’s voice? Companies like GuestHook have done an awesome job writing copy for vacation rental professionals. Want to do it yourself? Entrepreneur Magazine has a great article about getting started. Moving on from storytelling, you want your emails to feel professional and styled. Well-intentioned emails that use all capital letters to create EMPHASIS can accidentally feel like there is a megaphone pointed at you. Instead, really craft your sentences so they are concise and only have flourishes when needed. Notice, the email from Warby Parker uses short sentences that are easy to read. Unless you want the megaphone effect (and some do) all excessive uses of capital letters should be coming to a middle. The other day, before getting out of my Uber, the driver asked me to rate him 5 stars on the app. It made me totally uncomfortable. He was a good driver and everything — I probably would have given him 5 stars anyway. But all of a sudden my feedback meant nothing. Vacation Rentals totally depend on reviews to get conversions and yet it’s so easy to forget. Write your guests a note with a path laid down for them to review. You can make it easier by linking to your website, Yelp profile, or listing site of choice. Making the guest’s opinion matter most also means you give them an opportunity to share private feedback. To do this, ask them to message you back directly. Maybe the towels weren’t very soft or the rooms were kind of cold. A guest who believes his or her feedback will make future stays better will be more inclined to leave a constructive and private email without mentioning the potentially negative things in a public review. 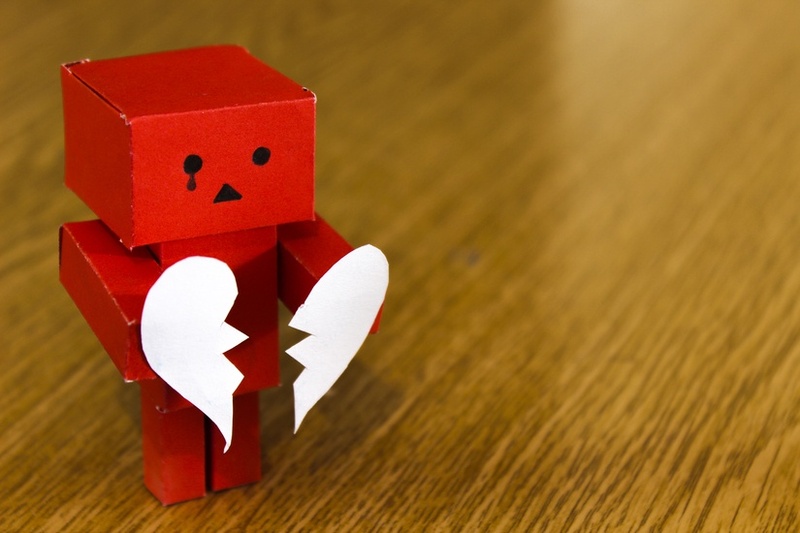 Check out our pointers for responding to negative reviews if they do pop up. Whatever you do, earn those 5-stars. Don’t ask for them. Returning guests will be more loyal guests. Not only is it way more fun as a business owner when you can run your business with clear expectations about who is staying with you, loyalty is an inexpensive advertisement. Matt Landau has talked about “turning the traditional sales funnel upside down” — in other words, broadening your offers for the most loyal customers will be more meaningful and more profitable for your business. OneRooftop’s new booking platform lets you easily add discounts to a reservation. You can totally customize the offer. OneRooftop already lets you brand your receipts by uploading a logo. Heck, if you don’t have a logo we’ll make you one! With emails, having a signature appear is a helps guests remember your brand and gives them a way to link back to your website. But how do you include an image in your emails? This is more advanced but it is so so so worth it to deliver your brand in every email. 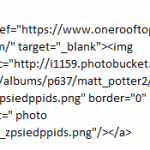 To display your logo in an email signature, you’ll need to convert it to HTML. Conclusion: Be memorable. Be friendly. We are being totally serious when we say to treat your guests like friends. If you haven’t checked out our story about how my grandpa would return year after year to the same lodging in the Arctic circle to go fishing, it’s a great way of seeing remarketing in hospitality. If 2016 is the year that you’re going to do more with email marketing, you may want to check out our e-book on the subject, Stepping Up Your Email Marketing Game. It’s dedicated to all the ins and outs of Vacation Rental Email Marketing to help you captivate your audience and boost your conversions.